Outlaw Kid #26 doesn't have a lot of value, if this is the correct book? My husband has found 2 of his old comic books. The Phantom No.375 and Outlaw Kid No 26, which he had as a child. 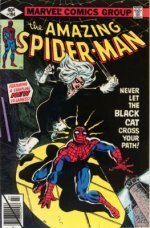 Seeing as he is now 66 years old, we thought perhaps these early comics might be worth something. I tried to scan the covers but for some reason they are not scanning in gif or jpg mode & I don't know how to fix it. 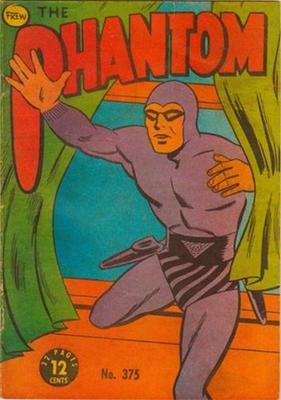 Editor's reply: The Phantom is a comic published by Frew of Australia, and the company is still alive today. 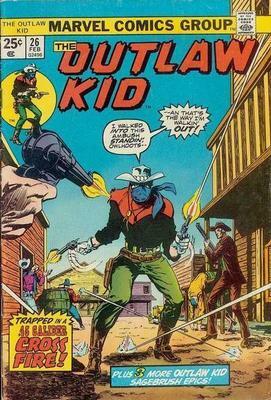 Outlaw Kid comic doesn't look from the same era, so I'm not sure if the pictured comic is the correct one. 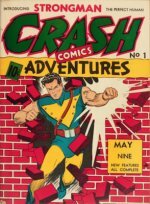 There is an earlier Outlaw Kid from the 1950s, but that stopped at issue #19. So the news is not fantastic, but at least you know now! Thanks for writing.